Reverse IP Lookup can be useful in a number ways like Information gathering, Website Hacking, Fingerprinting. Suppose You are unable to get access to a website & all the methods fo Hack the particular website fail, You can give a try to Find Other Websites Hosted on the same server (if any) , and try hacking them and compromise the server if possible to lastly gain access to all the websites on server. Every IP address can host several services like domains (websites) or name servers. We find domains, mail and name servers sharing the same IP address. 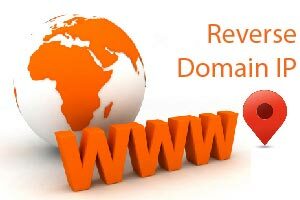 Get relations like ownership between domain names. Do research on malicious IP addresses. Discover domains, mail and name servers on the same subnet.